What a group!!! It inundated me with love. 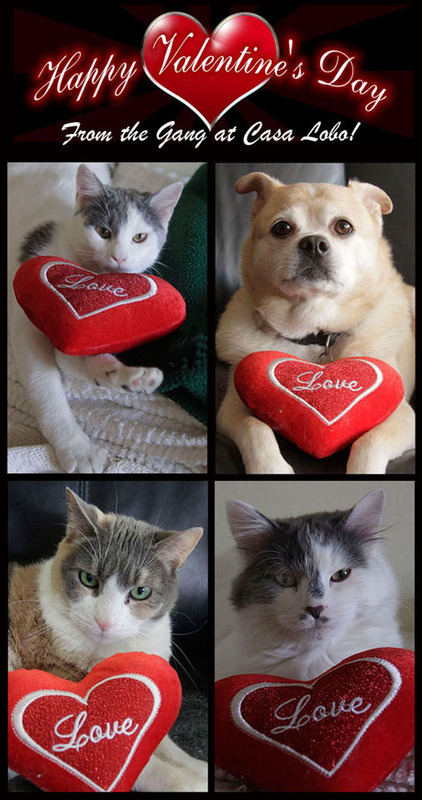 Happy Valentines Day to you.. Those faces!!! I could spend a lot of quality time in your house!! !